Paint quality and technology has come a long way, particularly since it is the most sought after wall covering. It can be more than $50 a gallon for premium paints and if you have ever painted with bargain paints, you will appreciate the coverage and flow. 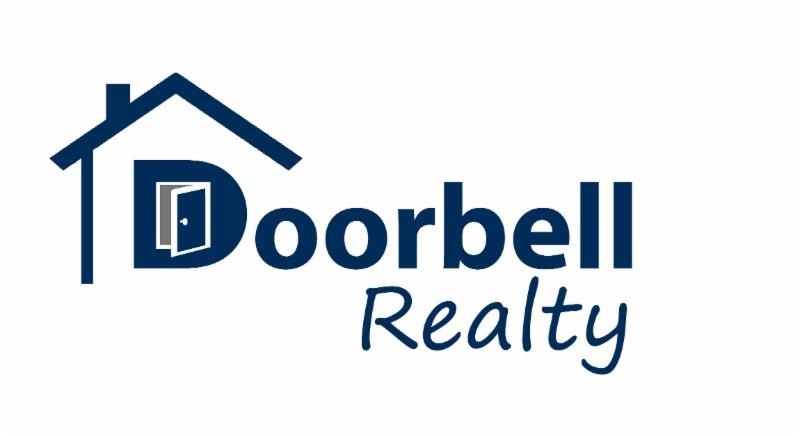 Contact Sherwin Williams and ask for Doorbell Realty 40% off color samples and paints. I have a contractors discount I can share, no kick backs to me. Ask them about their most popular colors and about their home decorator paint color consultation. There is a charge, but most of it is rebated back to you, for paint purchases. To estimate how much paint you’ll need, multiply the perimeter of the room by the height of the walls, which will give you the square footage of your room. For ceilings, simply multiply the length by the width. A gallon of paint typically covers 350-450 square feet. You’ll want to overestimate a bit to account for later touch-ups. Common knowledge advice is to start painting at the top, and work your way down – ceiling, walls, trim. I actually like to paint trim first, cut in walls and then roll the walls last.